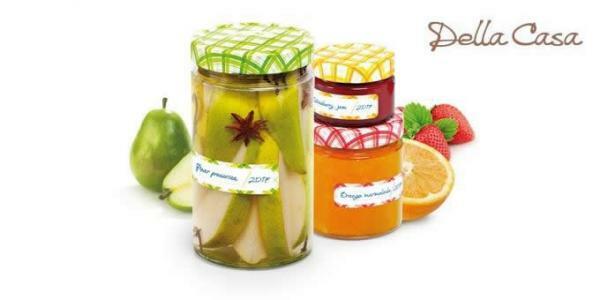 Summer's nearly over, but you can capture its the taste with homemade jams and preserves that will remind you of those warm days when the winter comes. We love seasonal fruits and vegetables, but if you sit back on a cold winter day, longing for those hot summer days and the tastes of those foods, you can go back in time if you have a larder full of preserves and jams. 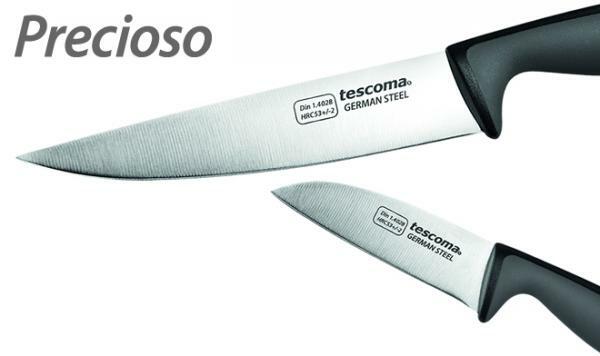 Precioso is a range of kitchen knives for everyday use. 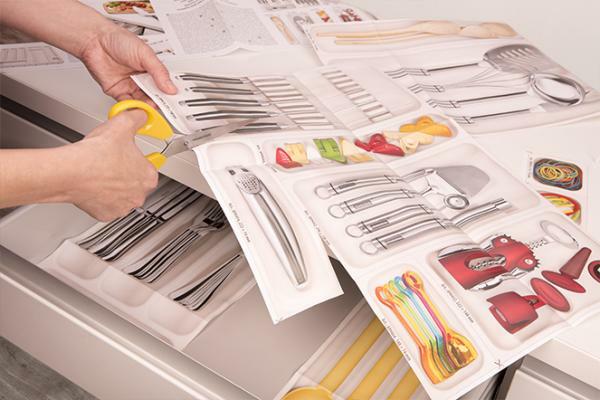 It encompasses all sorts of knives for every cutting need. 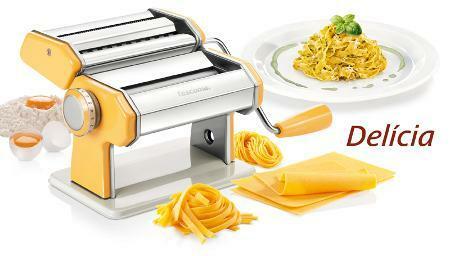 The vegetable mill can be used for puréeing boiled or raw tomatoes and raw fruits with soft pulp such as bananas, strawberries, etc. 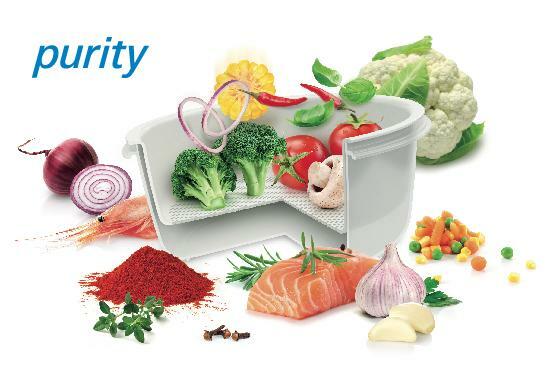 Other kinds of fruits and vegetables such as tubers, legumes, apples ecc. must be boiled until soft before puréeing. Home made ice cream? 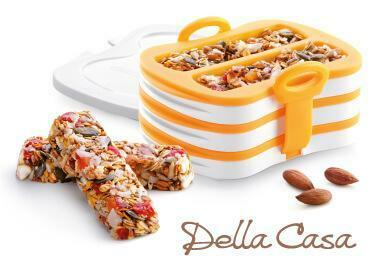 It's healthy and delicious, without any preservatives, colorings or artificial sweeteners. 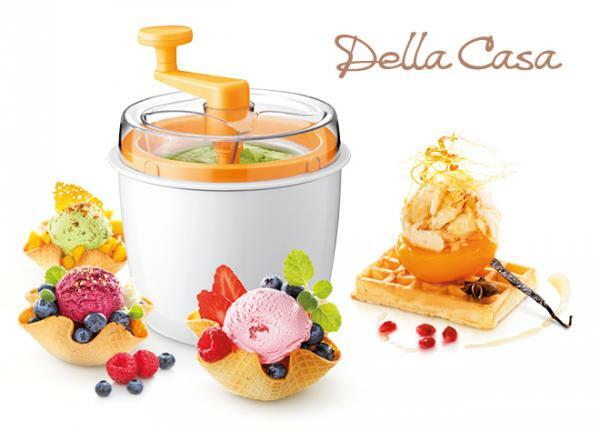 Now you can prepare it with your favorite ingredients: use the ice cream maker DELLA CASA! Imagine a hot summer day relaxing in the garden or on the deck. Feel like something fresh? 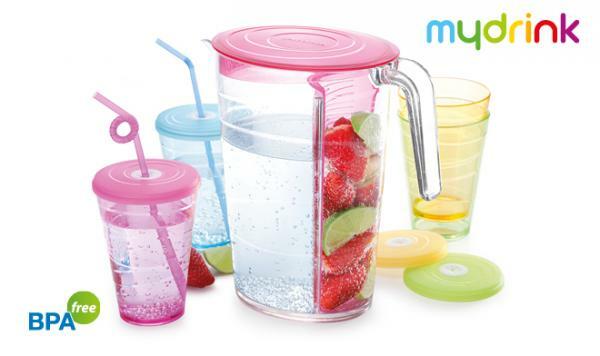 Choose the pitcher myDrink with removable rod for infusions and four cups! Coffee grains have a particular allure and preserve their aroma intact until the milling. 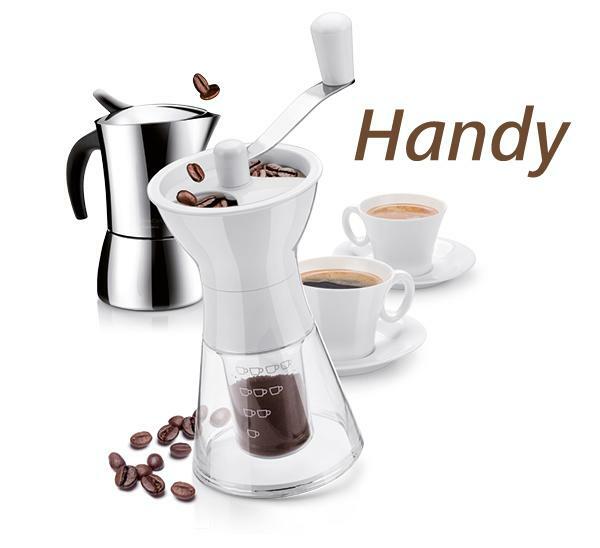 Coffee enthusiasts now can have freshly ground coffee everyday thanks to the grinder HANDY. 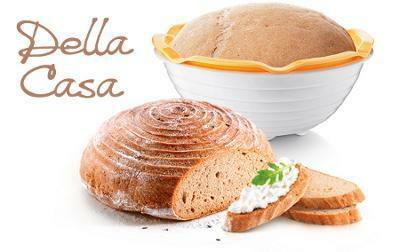 How about a nice fragrant loaf, homemade? 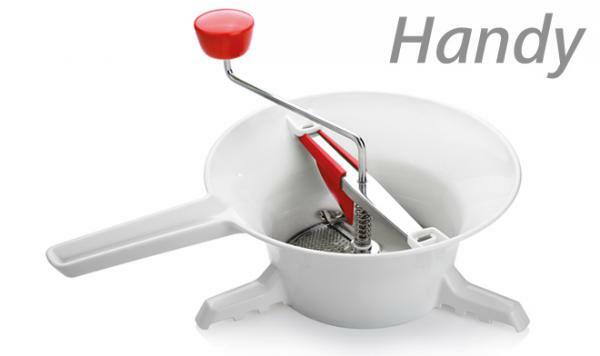 This tool helps you prepare it: it's a basket with dish which helps you prepare the yeast, lets the dough rise faster and gives the loaf of bread its typical shape and surface. 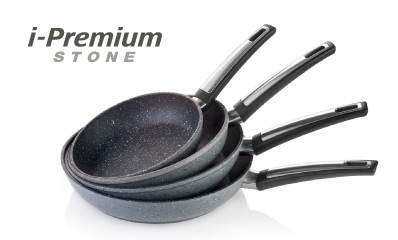 i-PREMIUM STONE cookware: it takes a heart of stone to cook the softest meat! 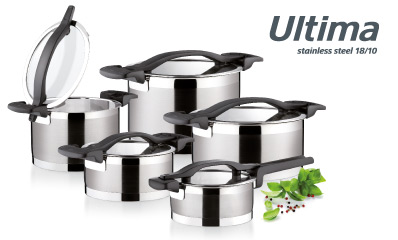 ULTIMA: the new range of luxury cookware for the most demanding chefs. 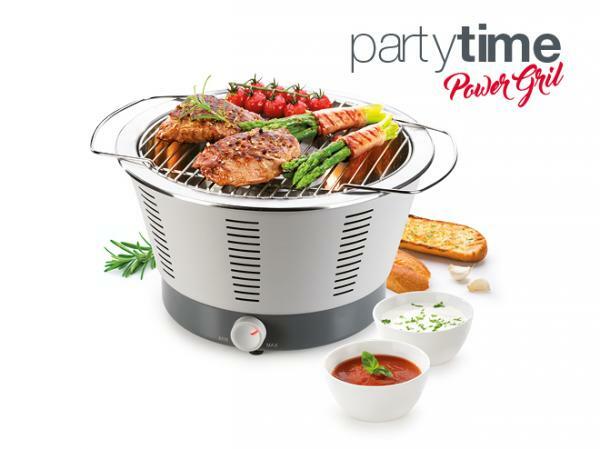 Meat or fish… cooked to a turn with the new fork with digital thermometer! 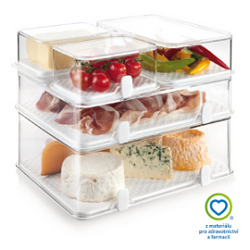 Your fridge will be a masterpiece of tidiness and freshness with the PURITY containers. 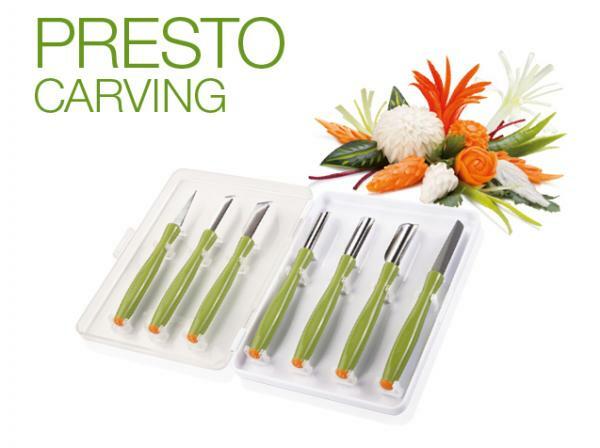 Presto Carving is a range of tools specifically studied for decorating and carving fruits and vegetables and thus making veritable food sculptures. 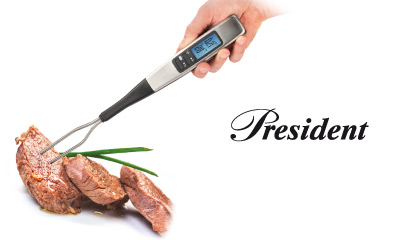 If you like seafood, you'll love the Presto Seafood range: these tools will help you taste the delicacies from the sea. 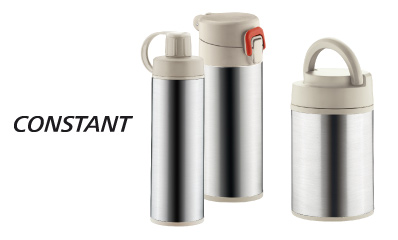 Perfect at home, and a great gift idea. 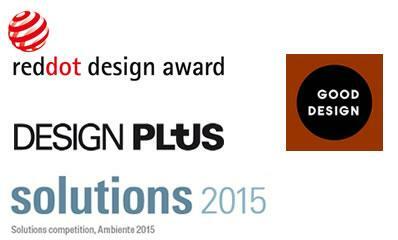 For real gourmets! Cakes, jam and fruit salads… no problem! 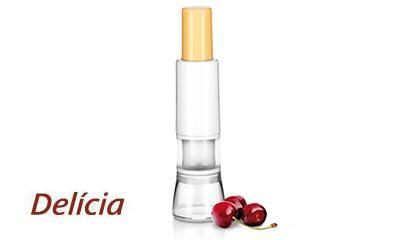 Try the Delicia cherry stoner to remove the stones easily from fresh or preserved cherries and sour cherries. 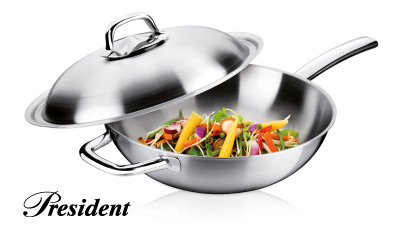 Try the luxurious PRESIDENT wok to prepare international dishes, especially Asian food. 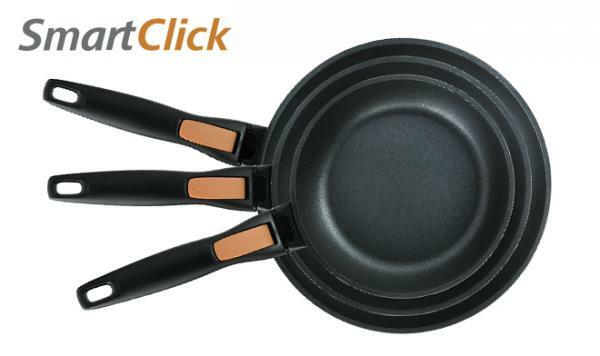 Comes with several accessories for high cooking performances. 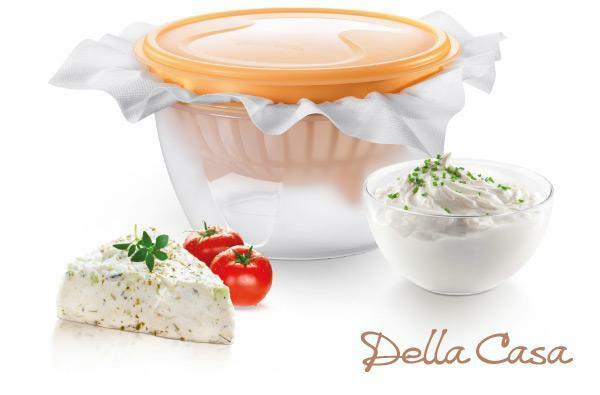 The taste of summer... in a jar! 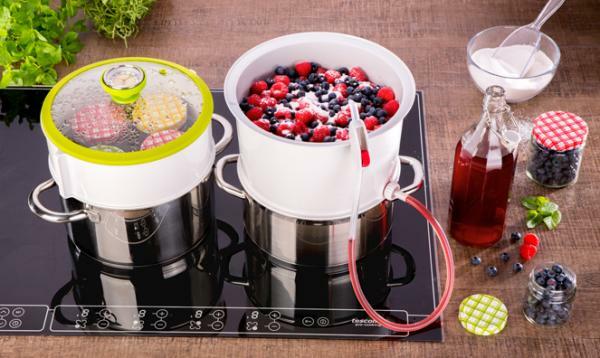 Gourmet meals… in a microwave! A relish for ice cream!